Four of our readers were recently treated to the car ride of their life. It wasn't all luck, mind you. 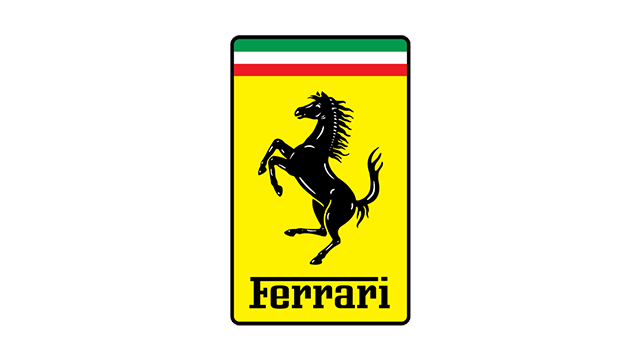 These guys had to submit a photo depicting "Ferrari" without using the Italian automotive brand's logo or cars. 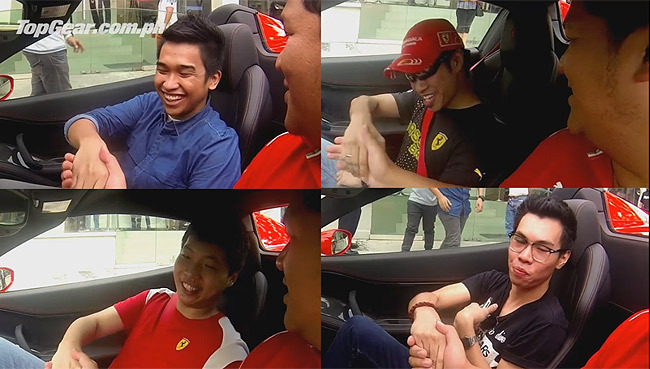 The four entries with the most number of likes on our Facebook page earned for their senders a ride around BGC in a Ferrari 458 Spider. Thanks to Autostrada Motore executive director Marc Soong for sharing the fun of riding a Prancing Horse. And thank you to everyone who joined the simple game. To the lucky guys in the video, here is proof of your dream ride. We hope you enjoyed it!